Hi, I’m Courtney! 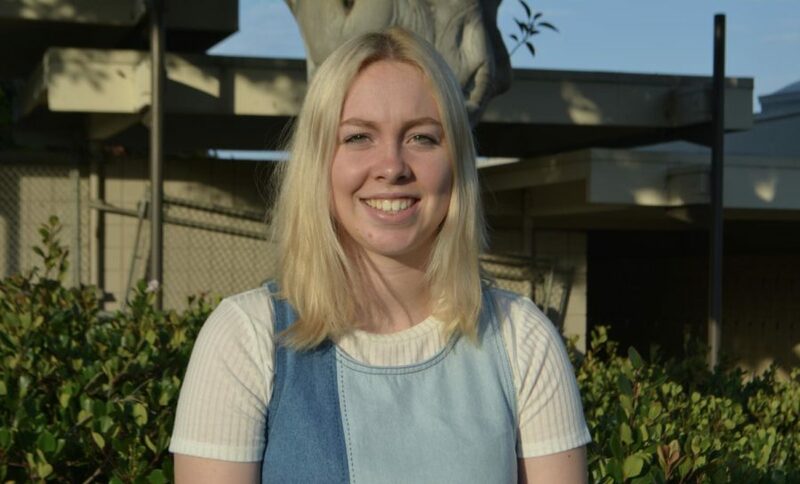 This is my first year writing for the Triton Times, and I am very excited to take part in the school’s newspaper. I have always been interested in writing, but only last year did the idea of joining Newspaper cross my mind. Last year, as a student in one of Mr. Miller’s English II Honors class, I saw elements of the Newspaper around the room, and gradually became interested in joining. Triton Times became the perfect outlet for my urge for writing. Along with writing, my hobbies also include listening to music, playing basketball, and occasionally baking.